Sponsored by the Montana State Library and the Montana Historical Society, the Montana Memory Project (MMP) was established to support the creation of and provide free access to digital collections of items relating to Montana’s cultural heritage and government. At the end of FY2016, nearly 47,000 unique items comprised the 101 published collections available to the public. Content includes artwork, oral history interviews, photographs, and print materials such as maps, yearbooks, government records, journals, and letters. The website received about 175,000 visits in the past year, likely due to the project’s successful social media presence and affiliation with the Big Sky Country Digital Network, a DPLA service hub. As part of its strategic plan, the Montana State Library offered consulting services and training opportunities to public librarians and trustees. The services helped librarians respond to the needs of their local communities, improve the library’s leadership and financial situation, grow local government relationships, collaborate with colleagues statewide, and provide relevant library services in a rapidly changing world. The three statewide library consultants were assigned responsibilities in the areas of e-rate, digital literacy, information technology, access to information and resources, community engagement, and lifelong learning. Common consulting themes were human resources, funding/budgeting/board recruitment and succession; policies; insurance; and local agreements. The three consultants worked with library directors and/or board members on 151 consulting needs regarding leadership issues, broadband, technology planning, and trustee orientation. 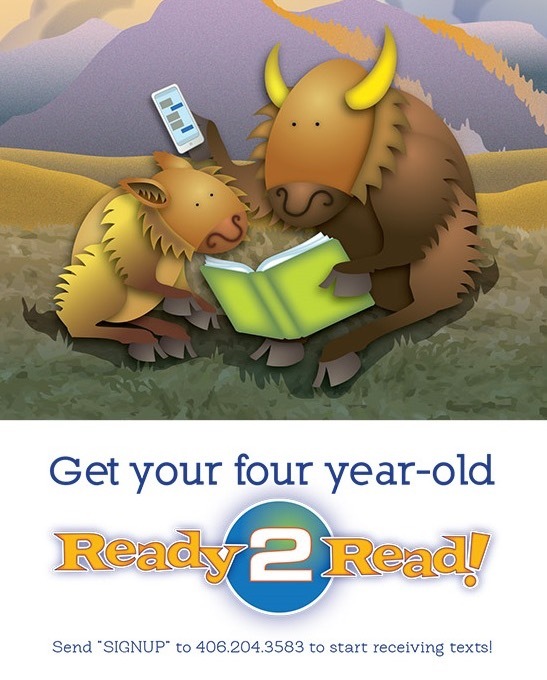 The Montana State Library’s Ready 2 Read statewide early literacy program offered training and materials to librarians. It also developed information for parents and caregivers, some of which was shared by text message. Ready 2 Read empowered public and tribal libraries throughout Montana to provide quality programming, community partnerships, and parent and caregiver education to improve the lives of Montana’s youngest citizens. The State Library also groomed Montana librarians to be their community’s early literacy experts by providing training on the latest developments in early childhood research. With this training, local librarians can provide resources in their communities, reaching everyone from parents to childcare providers to child protection specialists. View the IMLS funding by state report - Montana (PDF 1.04 MB) with additional information about all IMLS funding for this state (FY 2011 – FY 2016). Goal 1: Collaboration - The Montana State Library encourages, plans, implements, and supports libraries with collaborative efforts. 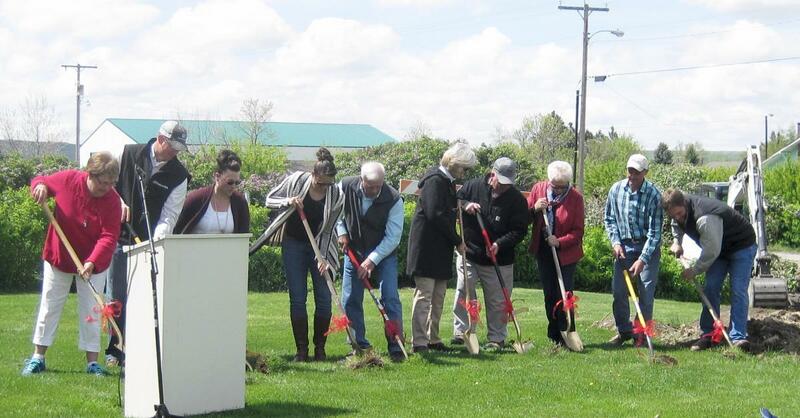 Goal 2: Outreach/Lifelong Learning - The Montana library community speaks in a way that reveals its interconnectedness and establishes a cohesive “Montana library” identity that helps community members understand that libraries are for their lives right now as well as for their lifetimes. Goal 3: Community Leadership - Librarians, advisory members, and board members listen to their community members to design library services that make a difference in the community while continuing to bridge digital/traditional library services. Work with community members to increase overall well-being of the community. Goal 4: Internet Access - Every Montanan has access to the Internet. Develop partnerships with local Internet Service Providers. Goal 5: Adequate Support - Library community has adequate and stable support to provide the best library service possible.